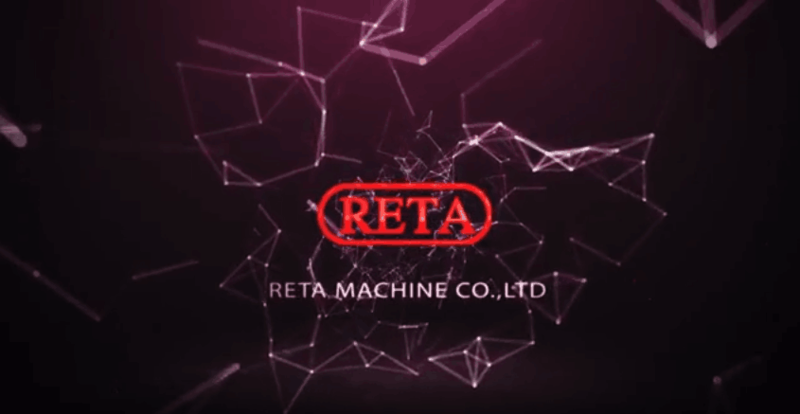 Reta Machinery are currently the leading manufacturer of machinery for both the mechanically expanded and brazed micro channel heat exchanger industry, globally. We have supplied to MITSUBISHI, DARKIN, GREE, FUJITSU,Panasonic, LG, TCL, Gree, Midea, Haier, etc. Our goals and long-term commitment is to constantly evolve our heat exchanger equipment, using research and development skills and vast production capacity. We operate in all areas of Air Conditioning, Radiator,Heater Core,Charge Air Coolers,Condensers, Evaporators for Truck and Car, Complex range of Fin Machines, Fin Presses,Core Builders, Tube Hairpin Benders, Vertical Expander, Horizontal Expander, Straight tube cut off, High Speed cut off, Return Benders, Ring Loading, Full range of mechanical presser. We have a stringent quality control system and all non-standard machine part is processed by ourselves.